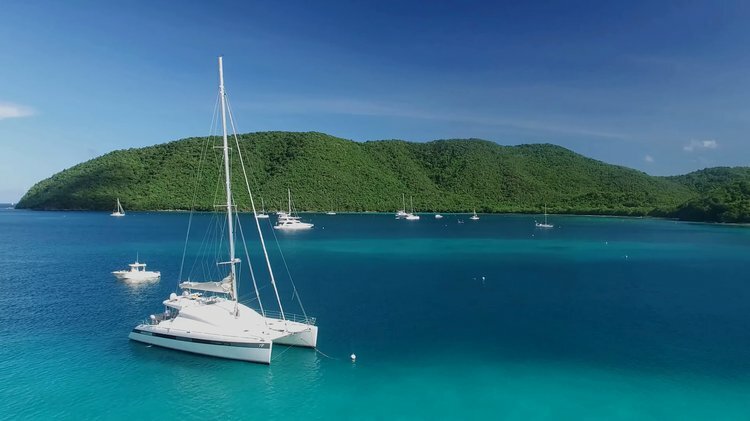 Cruise the VI on this roof top deck! 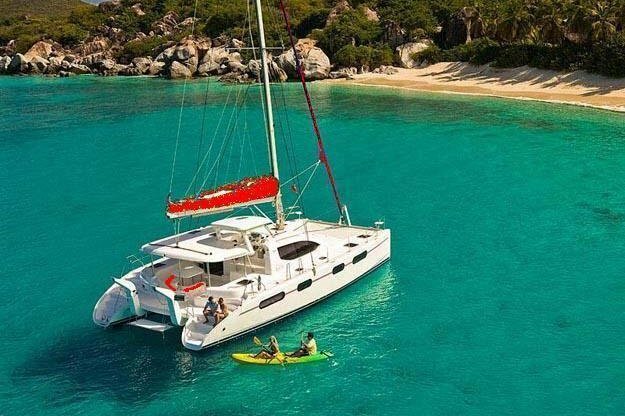 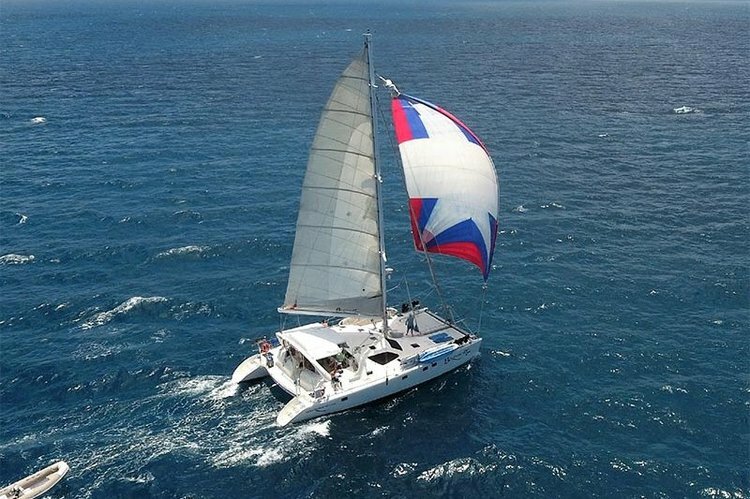 Enjoy Caribbean's waters on this wonderful catamaran ! 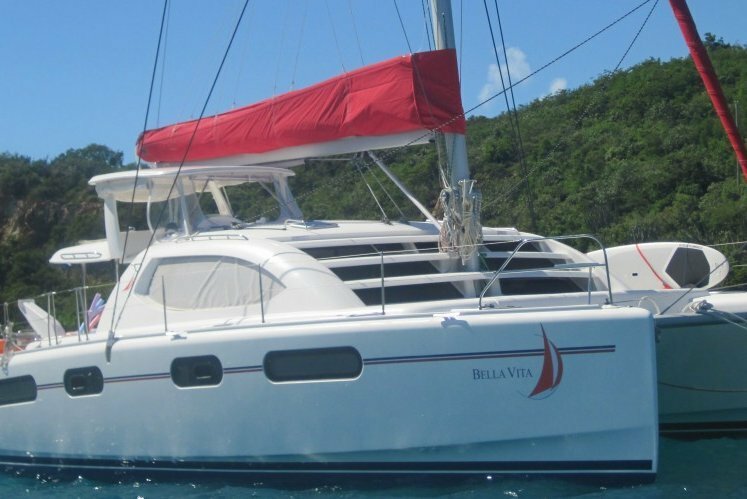 Cruise BVI waters on this modern and beautiful catamaran ! 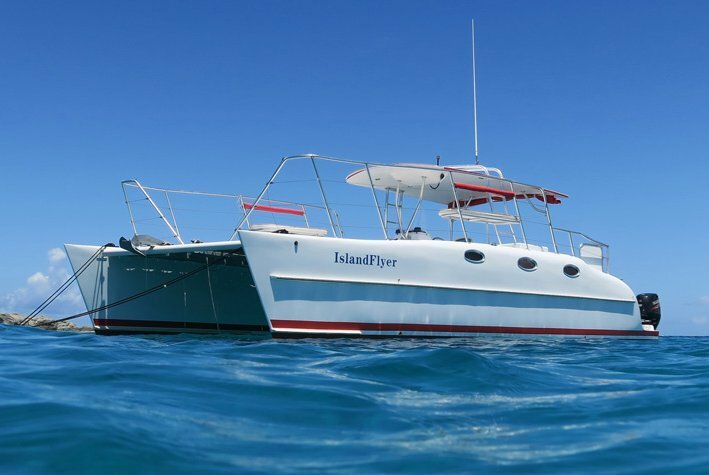 Charter this Power Cat around the Virgin Islands! 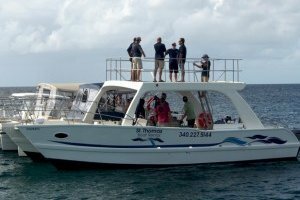 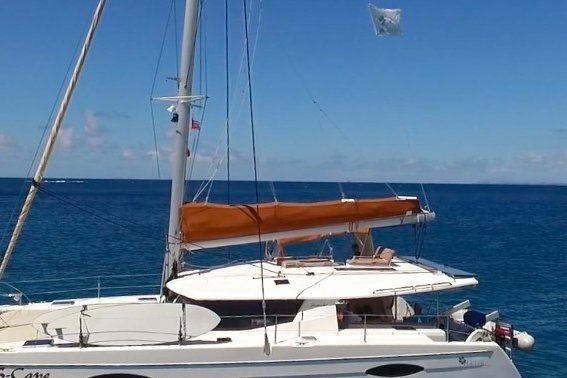 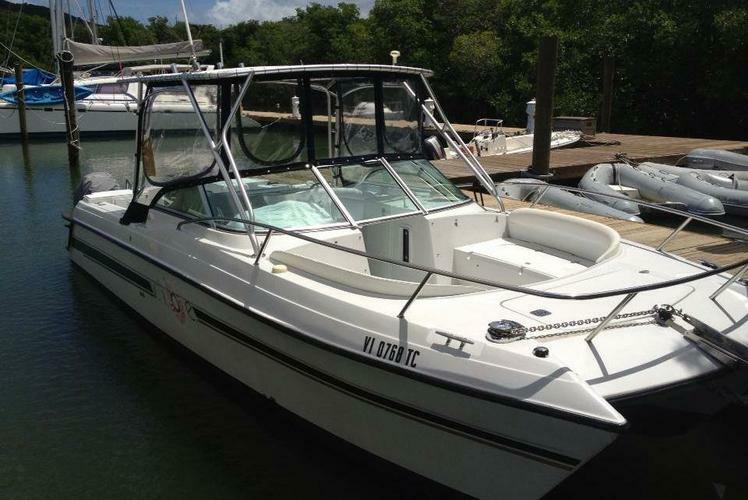 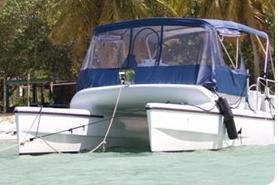 Cruise this custom built catamaran through the VI! 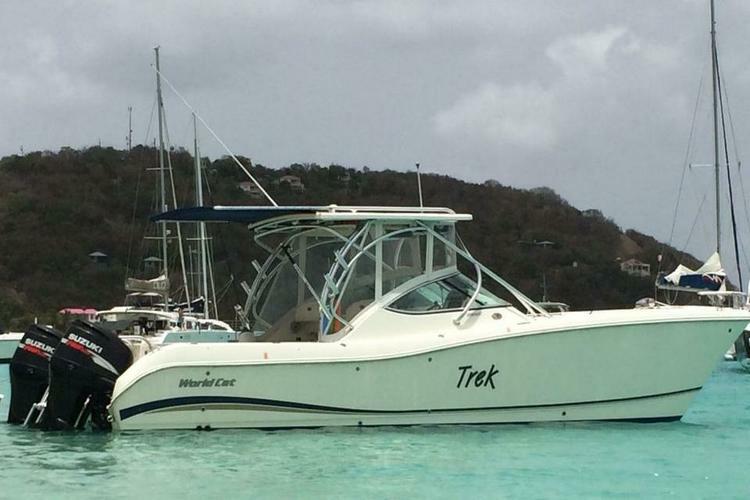 Enjoy this custom Cat in the VI!